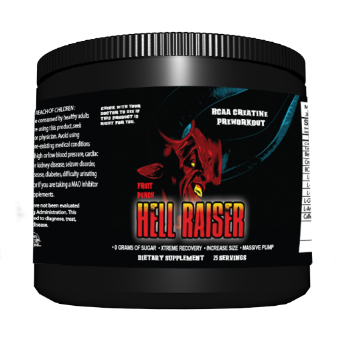 Hell Raiser Pre Workout is designed to hit your training from 3 different angles • Recovery (BCAA Matrix) • Energy (stimulant matrix) • Muscle building (Muscle cell matrix) The beauty of BCAA supplements is they can be easily used during exercise to reduce fatigue, accelerate recovery, reduce muscle soreness, and improve the use of fat for energy. 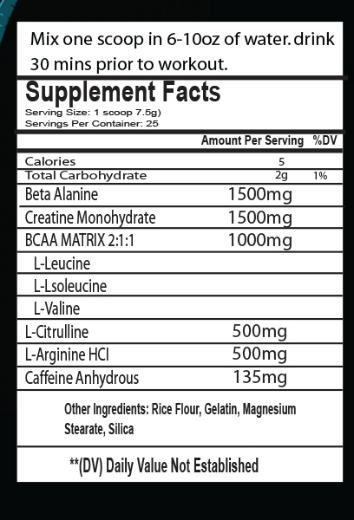 BCAAs are well known for triggering protein synthesis. 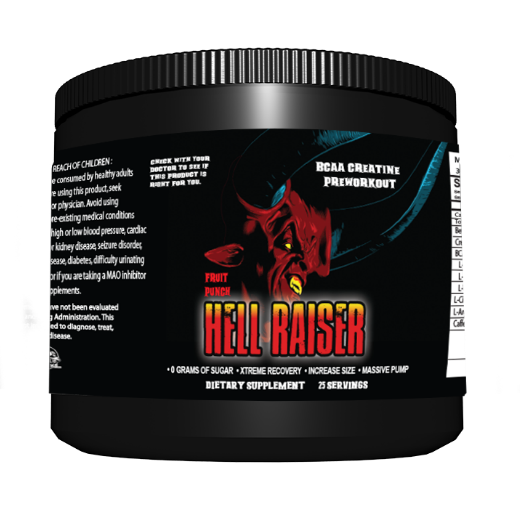 Creatine: is thought to improve strength, increase lean muscle mass, and help the muscles recover more quickly during exercise. 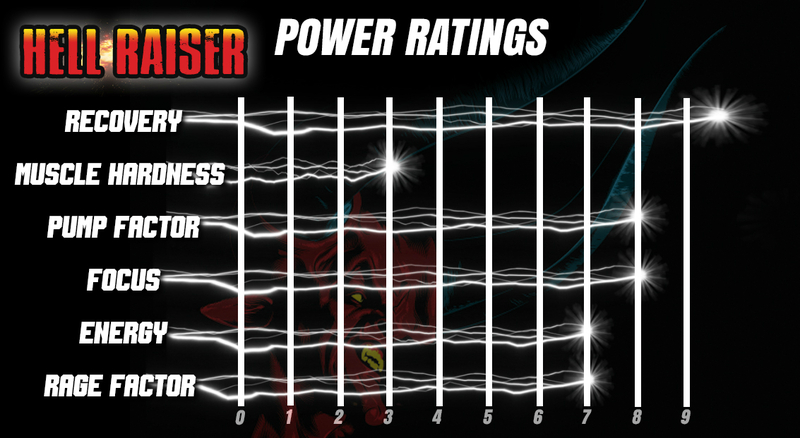 This muscular boost may help athletes achieve bursts of speed and energy, especially during short bouts of high-intensity activities such as weight lifting or sprinting. © 2018 AO Nutrition. All Rights Reserved.